​The Canty Sr. 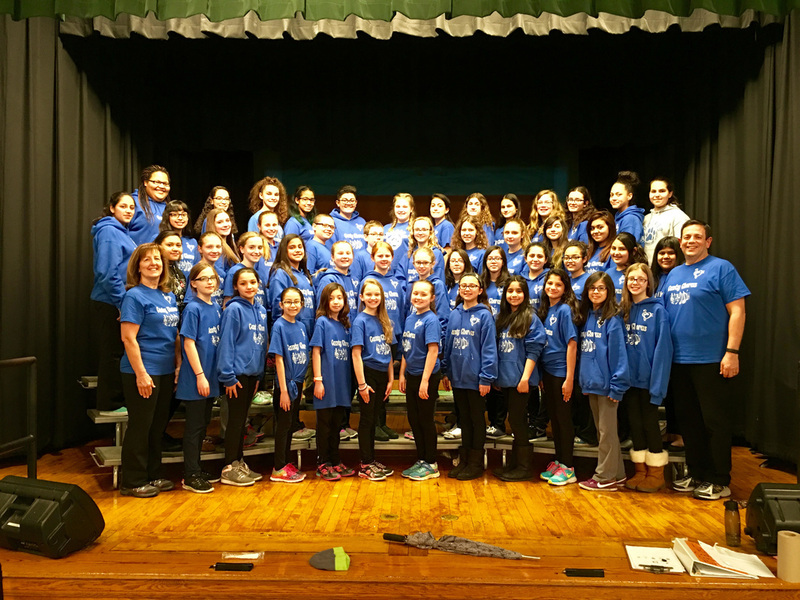 Chorus features some of Canty’s finest musicians in grades 5-8. The students audition in the fall for voice placements in the soprano or alto ranges. The Sr. Chorus rehearses once a week under the direction of Mr. Angel Rivera, as conductor and Mrs. Renae English, as accompanist. The outstanding talent of our chorus members has been recognized and awarded for many years in the Chicago Public School’s Elementary Music Festival as a superior choral group. This is due in part to their commitment and dedication towards excellence in vocal performance.